pretty!. . 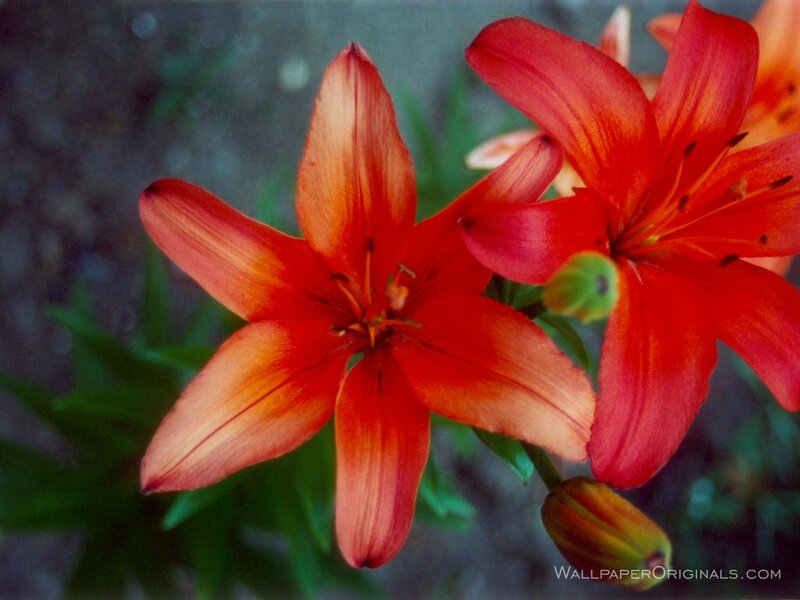 HD Wallpaper and background images in the fleurs club tagged: flowers nature beautiful flower.